Popular fish feed supplier with international manufacturing presence. So if you are looking to buy feed from close to home, they are a good option. 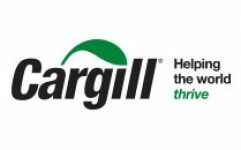 Cargill also has feed for cold and warm fish species. 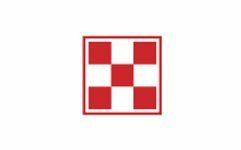 One of the world’s largest fish feed manufacturers in terms of quanitity. High quality feed supplier for a variety fish including the Europian trout and Sturgeon. 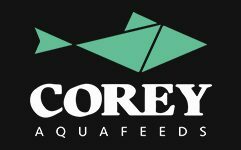 A quality feed supplier from the Middle East region, although their feeds are only available in sinking format, this is most suited for some types of fish like Perch. 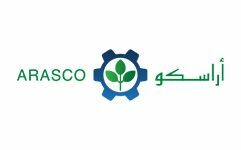 A premier supplier in the Middle East region with high quality feed specially tuned for Tilapia. 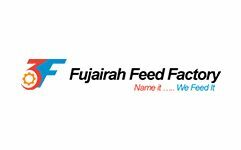 A name synonymous with animal feed, also has a product line for farmed fish. 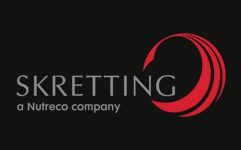 Need little background as they are a huge company with a predetermined reputation. They specialize in Tilapia, Bass, Catfish and Trout. 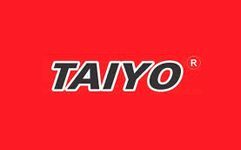 Specialized in high protein feed types. High quality product for wild fish types. The go to fish feed brand from before Aquaponics was a household terminology. However their poultry content may pose an issue for some food safety standards. 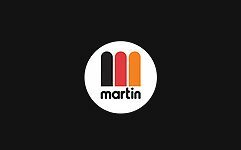 For the home user looking to find a source nearby, Martin Mills is quite reliable. India’s most reliable fish feed source. 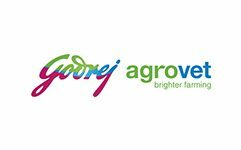 With a high level of content integrity and quality control that the name Godrej is synoymous with, Agrovet is no exception to this standard. With a wide range of feed types, it is quite simple to locate an application specific product. 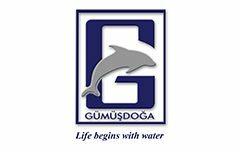 A small scale fish feed manufacturer providing dedicated product lines for Shrimp, Koi and Tilapia. 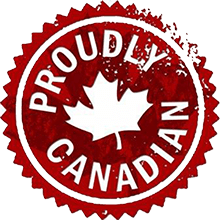 Experienced in exporting and National supply. 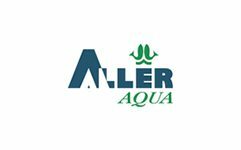 Aller Aqua with over 50 years of experience in fish feed manufacturing and science, is the world’s most sought after feed company. Their ingredients are balanced and ideally composed specific to fish types. Also the only organic fish feed supplier in the world.